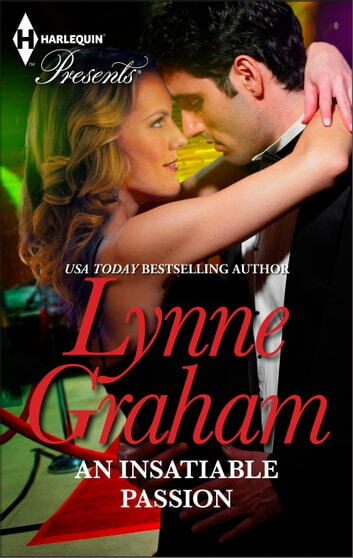 Introducing an emotionally powerful shared-past story in this exciting rerelease of USA TODAY bestselling author Lynne Graham’s An Insatiable Passion! As Kitty Colgan returns home for her beloved grandmother’s funeral she is determined to lay the ghosts of her past to rest. Gone is the innocently naive young girl whose heart was broken so terribly by Jake Tarrant, and in her place stands an internationally renowned actress full of poise and grace.